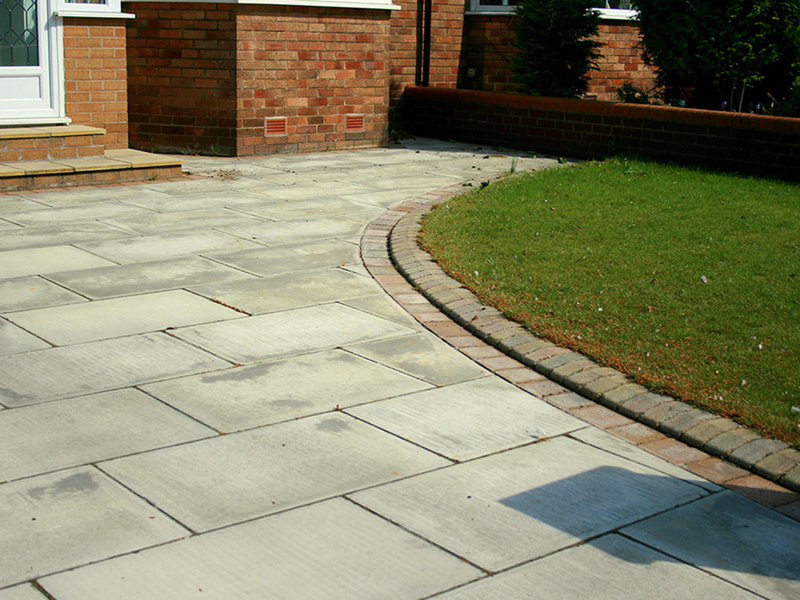 Concrete flags are a budget paving with strong, robust characteristics. 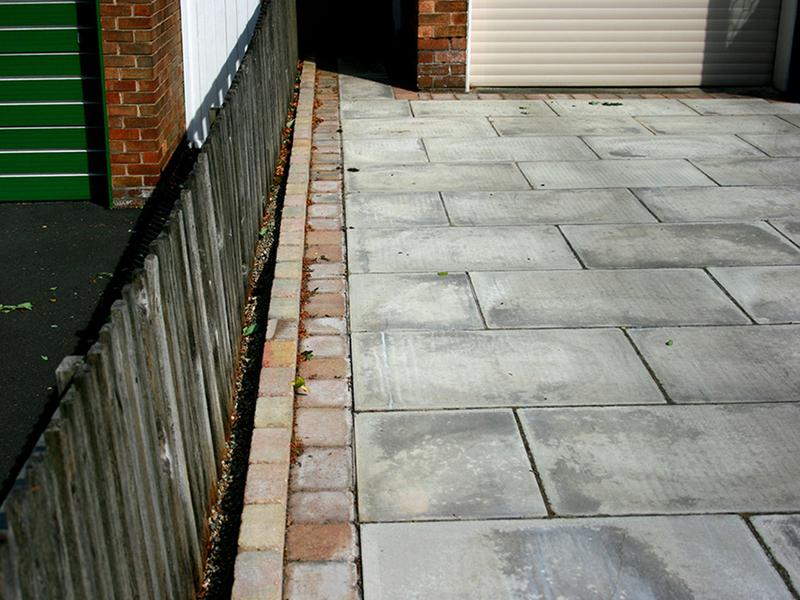 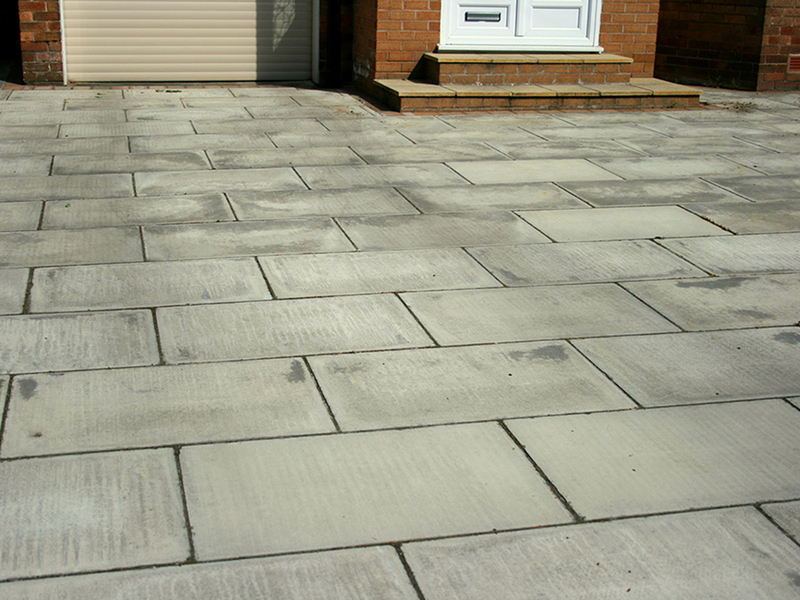 It is easy to maintain and are ideal for driveways, paths and utility areas. 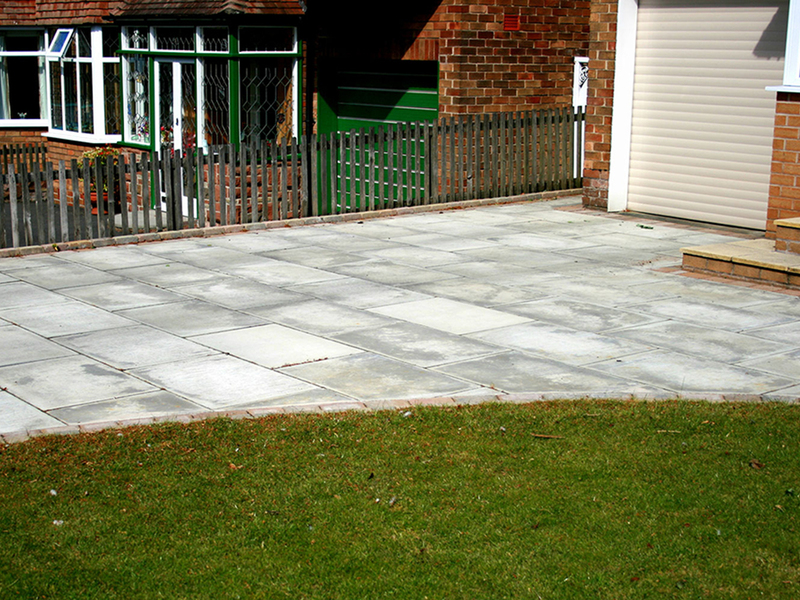 There are a variety of concrete paving styles and colours to use and can look as good as natural stones but have the strength of concrete.